I chose Next Step Fitness because of the atmosphere. Outside of work, I enjoy playing sports, (basketball, football, and ping pong). I also enjoy fishing and playing video games as well. 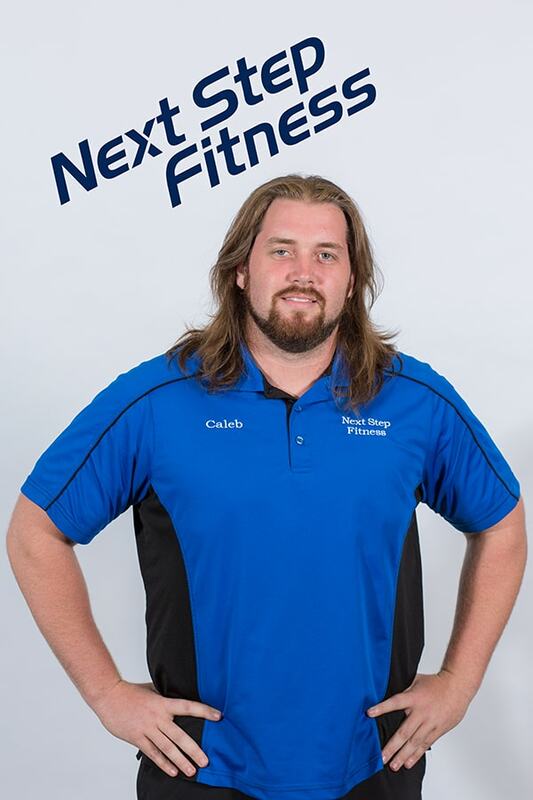 Since joining the NSF team I've grown alongside the business, have met some great people, and I've seen myself gaining strength and losing weight along the way. 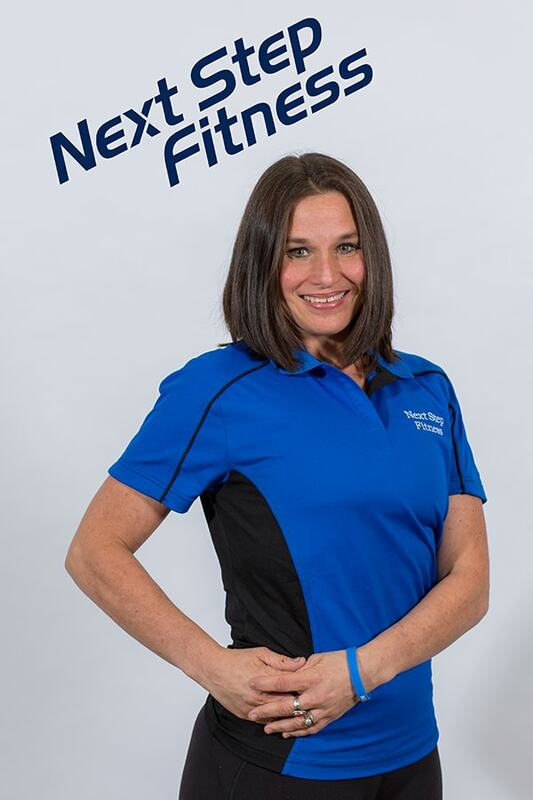 I chose Next Step Fitness because I prefer a smaller gym atmosphere. Here, we're a family and it's easier to get to know and minister to a family. Outside of work, I enjoy kayaking, running, church, and volunteering at the soup kitchen. My fitness goal is to run another ½ Marathon. Since joining NSF, I've become a Group Exercise Lead and Coordinator. We are better together and need one another to change lives.